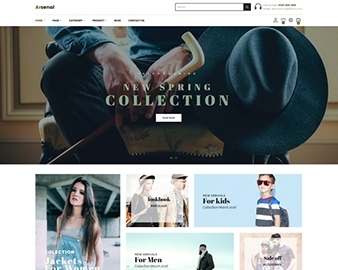 Ap Drug Store is 100% responsive Prestashop theme. 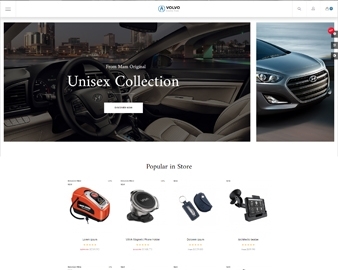 It is designed for any e-commerce sites and diversified products as drug store, pharmacy, fashion store, bag store, shoes store, cosmetic store and multi-store. Ap Drug Store may become your beautiful online store. Firstly, Drug store has multiple size Sliders and Attractive Banner to showcase your trending products or the new arrivals to directly approach your customers. Social Network and Information Blog are nicely display for your customers to track the information they need as promotion activities or coupon. 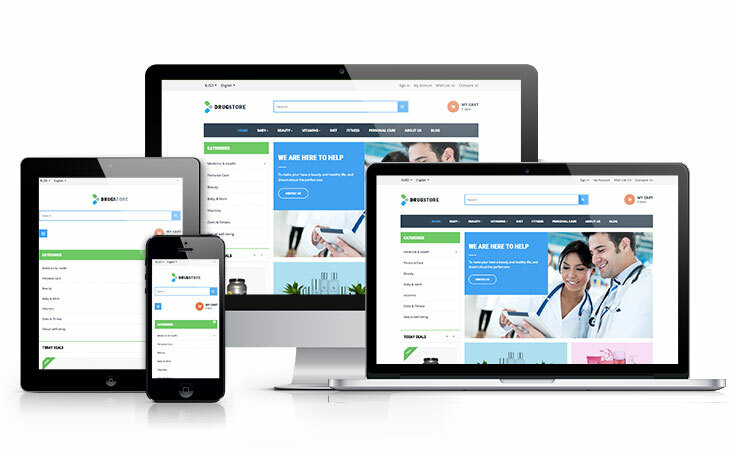 Secondly, Ap Drug Store Prestashop Theme was built with the best Prestashop Framework-Ap Page Builder, using our module help user create multiple profiles with multiple header and footer, you can create as much as profiles you need for marketing campaigns as Christmas, New Year and so on. Moreover, using this module allow easily configure your template. With wonderful feature as Swipe, Animation and Owl Carousel elements give the whole theme a smooth sense. 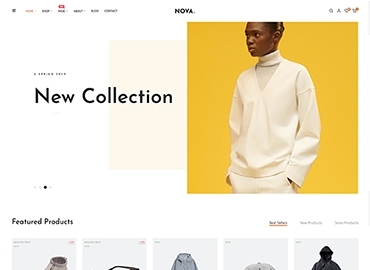 Finally, it also supports CSS3, HTML5, RTL Language layout and Bootstrap3 Framework that help create refined web pages with semantic accuracy and highly customizable prestashop theme. Ap Drug Store Prestashop theme comes with lots of built in functionality which includes powerful admin panel will help you manage your site better and customize easier.